The most Innovative, Spacious & Secure Student Accommodation in Leicester not to mention the Best Locations & Unbeatable Value. 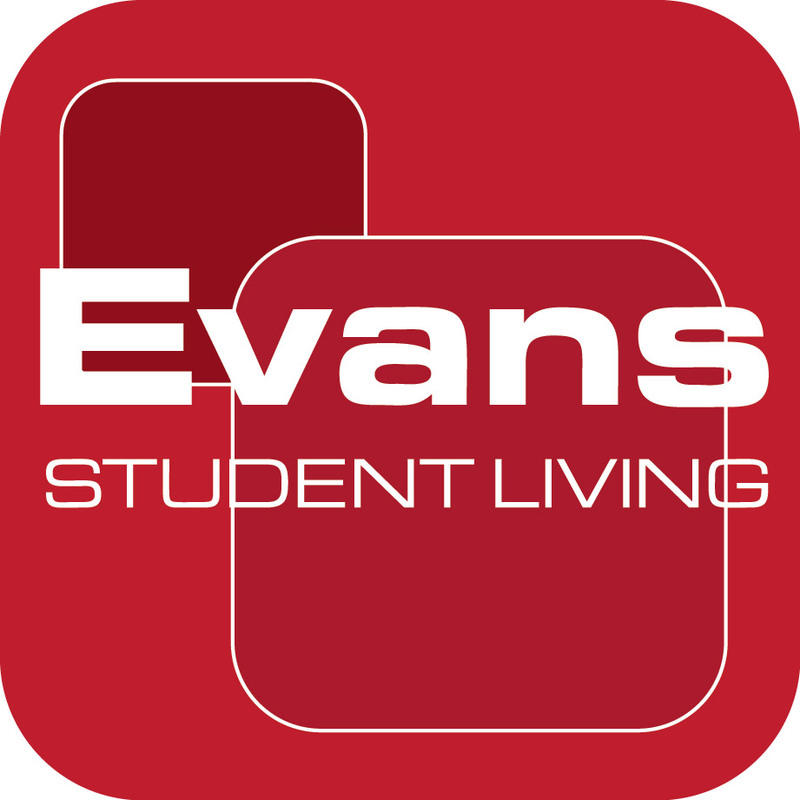 At Evans Student Living we take the stress out of deciding where to live at University. By making everything clear & upfront we aim to raise your expectations about the levels of Quality & Service you should expect from your accommodation whilst studying at University. From Studio Flats to Four Bed Shares - we've got it covered! We design - build - own & maintain all our accommodation & the closest attention to detail is given to every stage. Everything & more is included as standard with no hidden extras. Whether you have a day of lectures or a day of shopping all our rooms are less than a minutes' walk to De Montfort University & less than 5 minutes walk to Leicester City Centre. Perfect for Study & Leisure! "Love my new flat !" " Take a Virtual Tour to see for yourself ... "
" Studio Flats to 4 Bed Shares - We've Got It Covered ... "
Simply click on the icons below for more details.
" From Freshers' Week to Graduation Day ..."